This is truly a beautiful knife and should be a collectors item. I gave it as a gift. This is a very high quality knife. It's well made and designed. The hilt fits over the blade with no gaps. The hilt is thick, strong, and could easily stop a sword if used for blocking. The blade is not what I expected. it comes up 2" before being sharp. I was puzzled at first then realized it is part of the blocking. My only complaint about it is that even though it came sharp, it wasn't sharp enough. Note* if it's not sharp enough to shave with... it's not sharp enough. The case is also very high quality leather. Nice design on the front. Only thing is that covers the front of the knife handle and gets in the way of drawing it. Easily fixed by trimming it down . 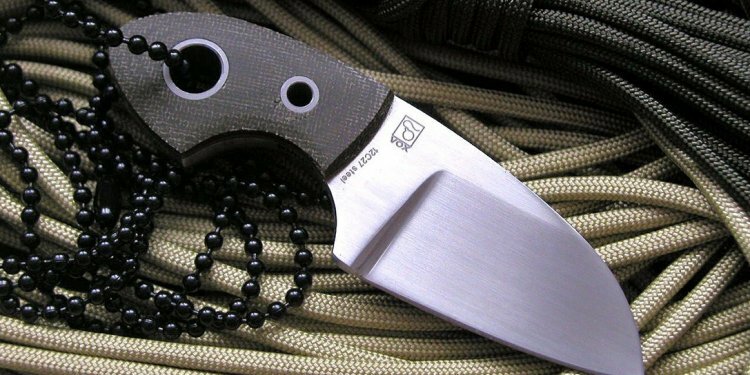 This knife is a VERY good deal at under $50. After seeing it I would have been willing to pay more.